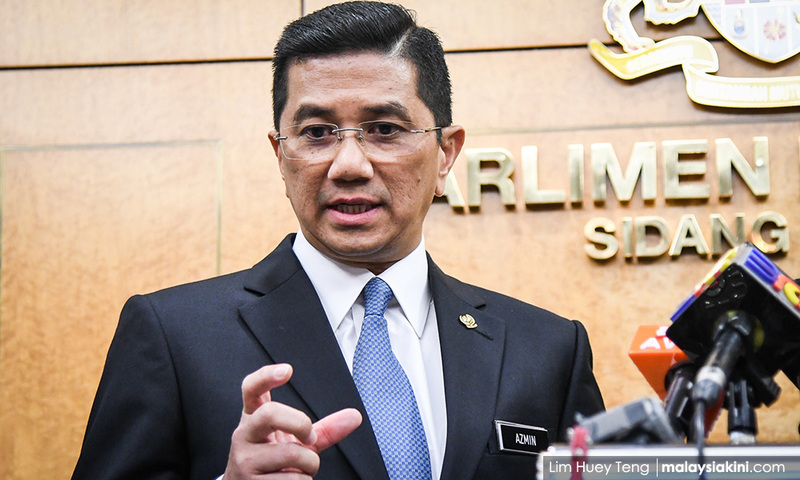 This shows that the Pakatan Harapan government is committed to the wellbeing of the rakyat, Economic Affairs Minister Mohamed Azmin Ali said in a statement today. "The government also took note of the objections and complaints put forth by local residents, seeing as how the proposed route of the old ECRL would have gone through forest reserves along the borders of Selangor and Pahang, as well as traditional villages, residential and commercial areas. "This (old) proposal would have also had a higher construction cost, as it would involve developing forested areas, as well as taking over commercial and densely populated residential areas," he said. 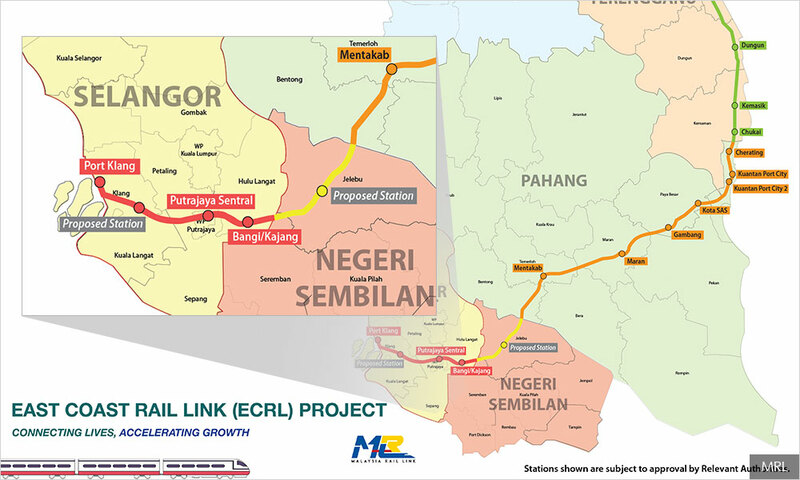 The former Selangor menteri besar also noted that the new ECRL route took into account the state government's protest against the old rail line going through the Klang Gates Quartz Ridge, which has been earmarked for application to the Unesco World Heritage list. The 16-km long quartz ridge is considered the longest of its kind in the world, and the state government has long lobbied for it to be a natural heritage site. "The federal government's decision to renegotiate and continue with the ECRL shows the commitment of the government in defending the wellbeing of the rakyat through the savings of more than RM21 billion. "This fact proves that leadership with integrity which is firm and has a good, transparent and responsible administration can combat leakages and wastages in handling the country's finances," his statement read. Azmin said he is confident that the government's decision with regards to ECRL will guarantee a healthy development to the people. It was announced last Friday that the project would continue at a reduced cost of RM44 billion, which is RM21 billion less than the initial cost of RM65.5 billion. Among the changes to the ECRL deal include the reduction of construction cost per kilometre from RM95.5 million per km to RM68.7 million per km, as well as changing the route of the rail line.